This year Shuswap Theatre is establishing a new collaboration with Salmon Arm Secondary School. Gloria Cox is a member of our Artistic Committee but also teaches two drama classes at the high school. 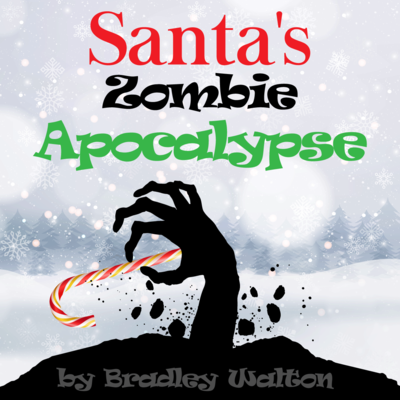 Each class will produce its own edition of Santa’s Zombie Apocalypse and the two classes will perform them alternately during the run at Shuswap Theatre. This is a great way to offer a quality Christmas entertainment option for our community while building for the future through establishing connections with talented young people. A must see for kids and families. Watch for more information about ticket prices and availability.